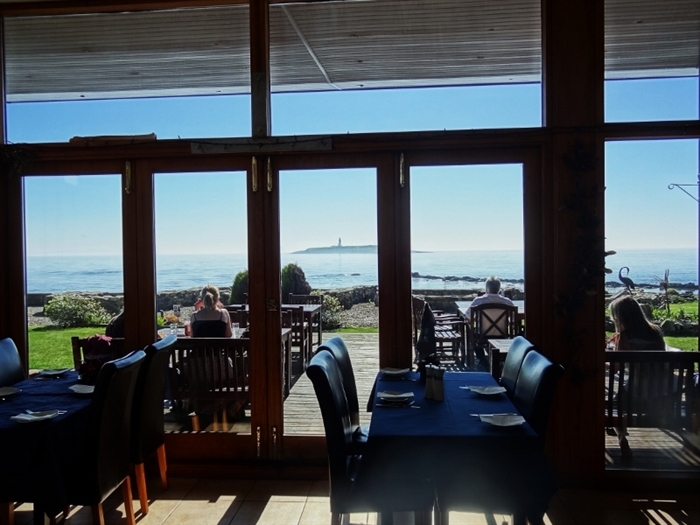 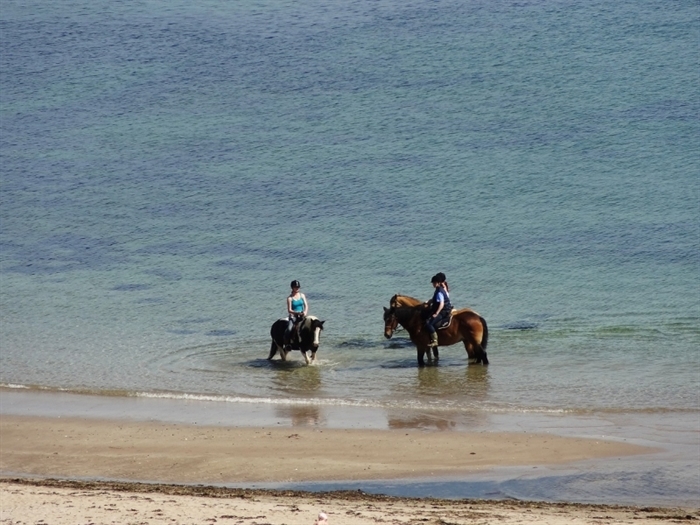 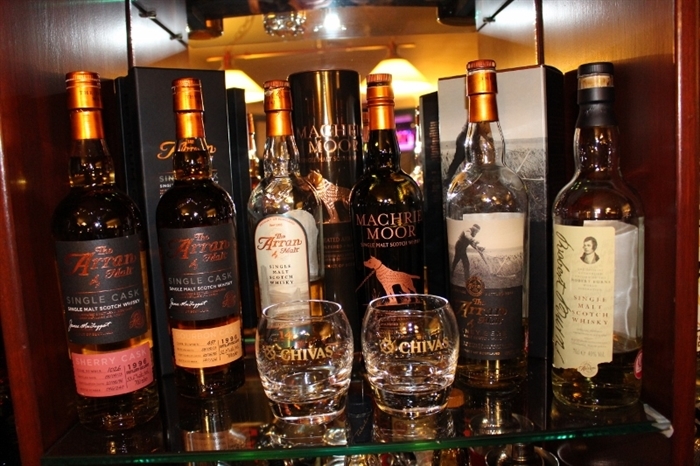 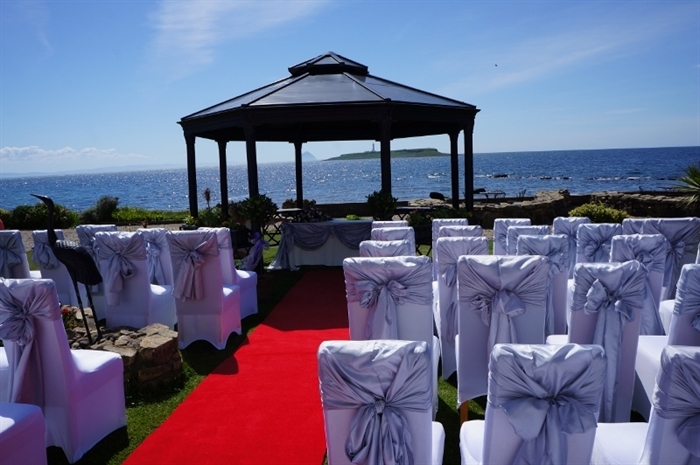 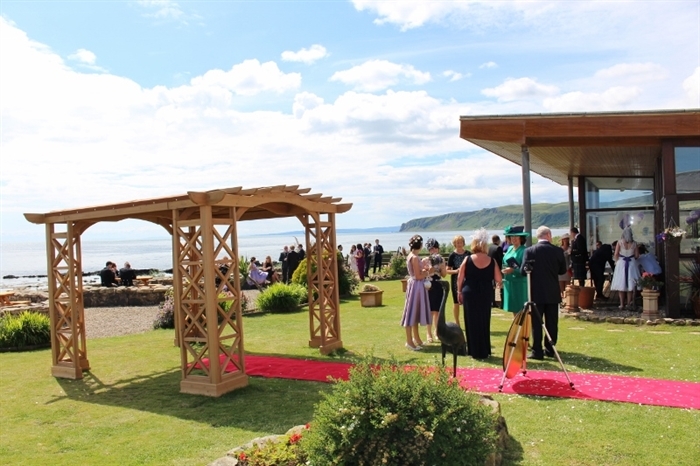 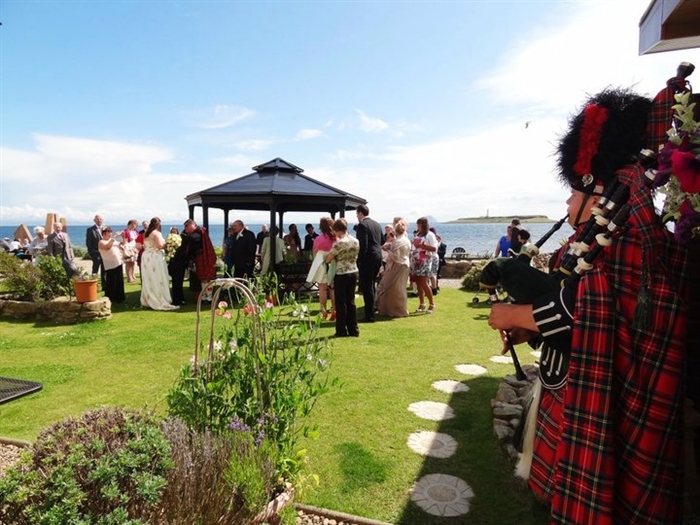 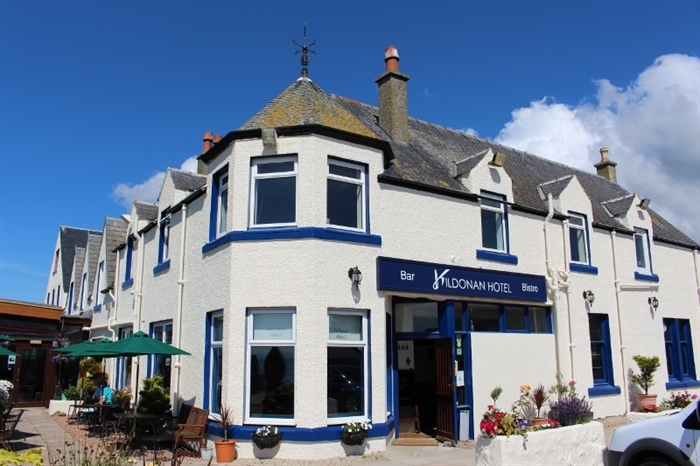 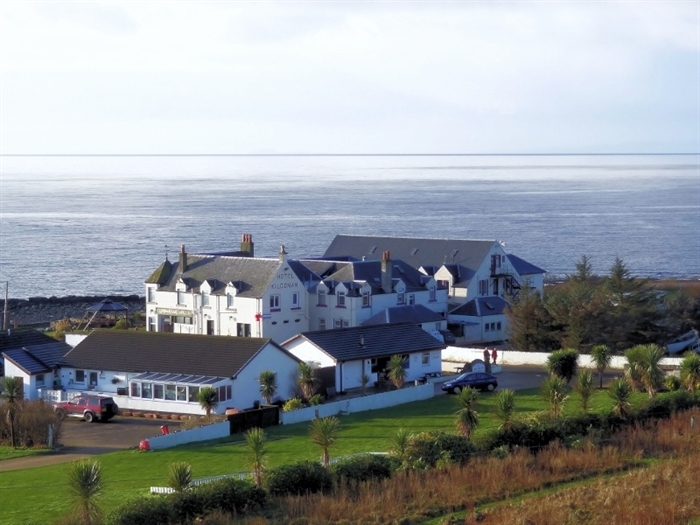 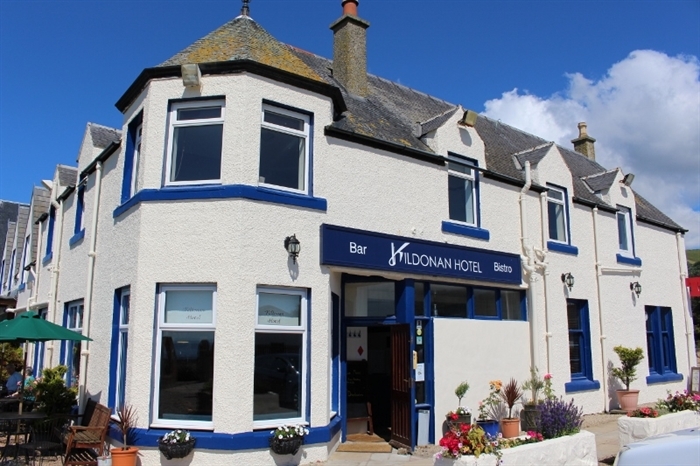 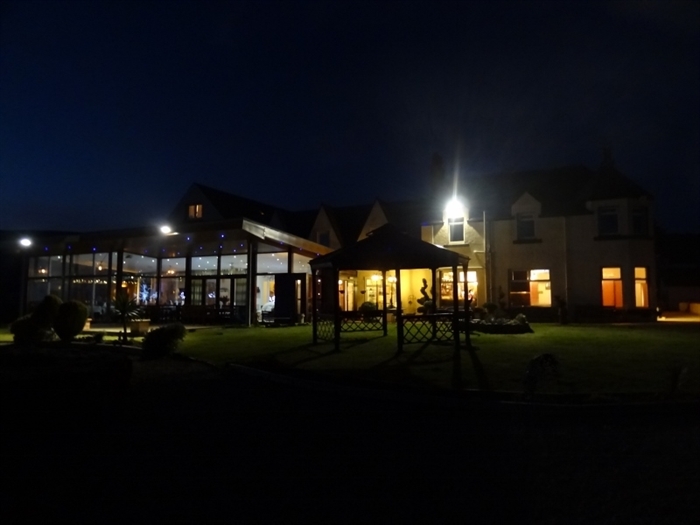 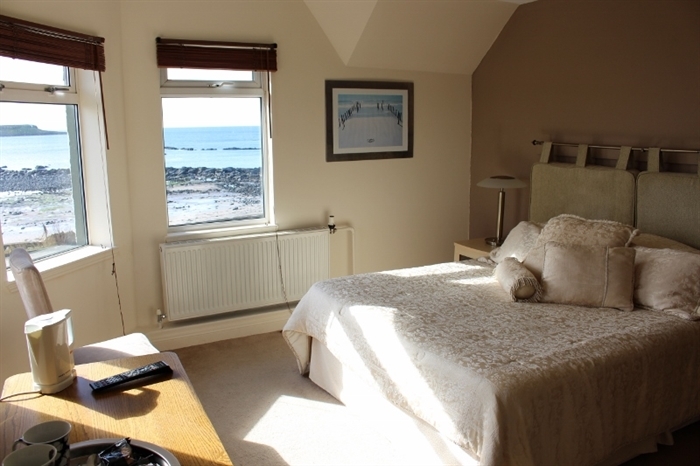 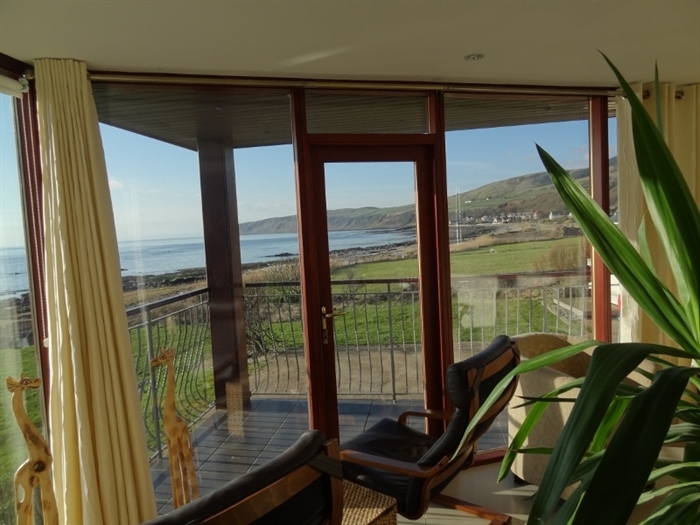 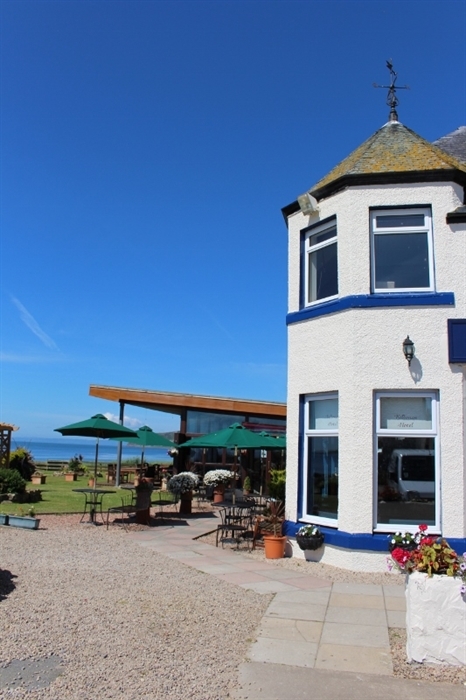 Experience the luxury of our country hotel situated directly on the beach at the southern tip of the island, looking over panoramic views of Pladda Island, Ailsa Craig and beyond. 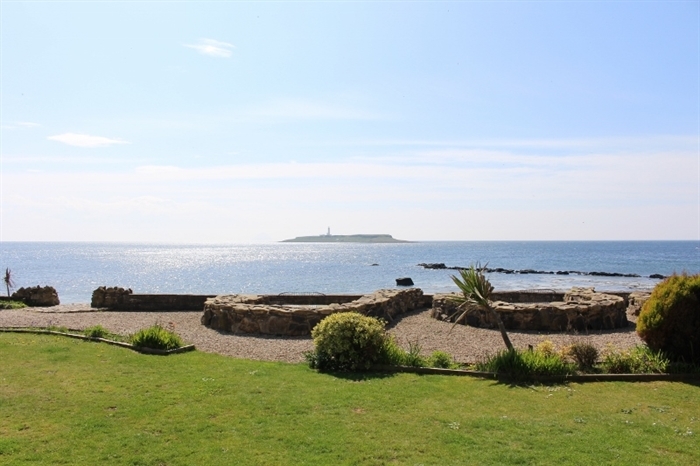 Pladda Island sits directly across the sound with its recognisable lighthouse and ever changing silhouette playing host to a large colony of seagulls and gannets. 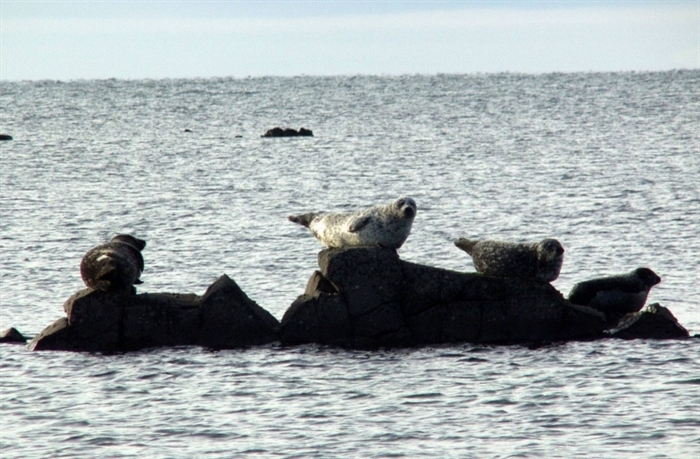 And of course the famous Ailsa Craig, ‘Paddy’s Milestone’, a bird sanctuary now but is renowned for its granite which is still used for curling stones today. 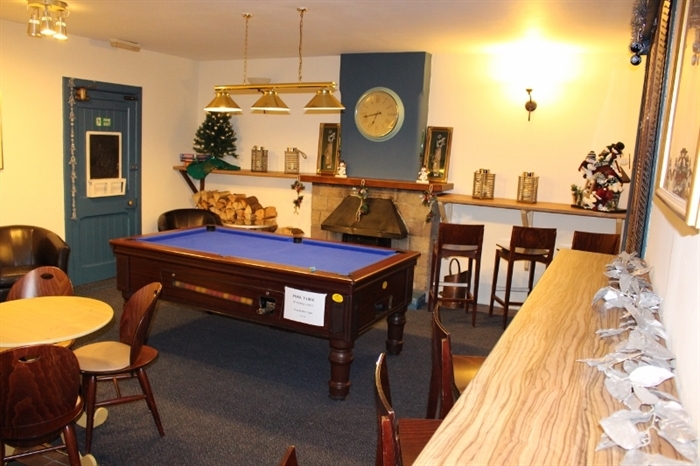 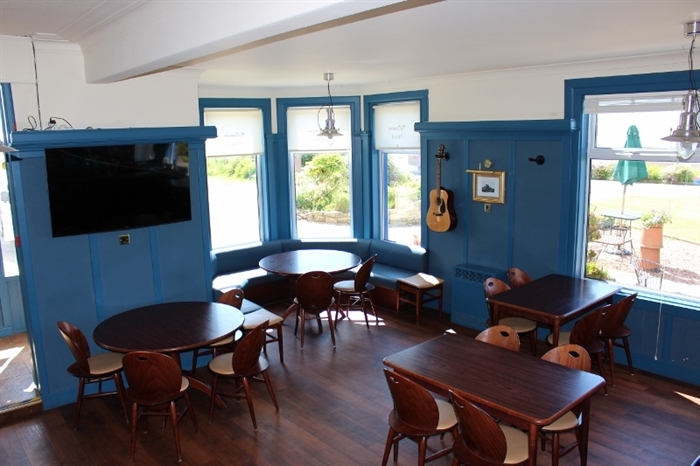 The interior is fully refurbished, still maintaining some the quaint characteristics of old, while the tasteful addition of extended bistro and lounge area with floor to ceiling windows allow residents and diners to gaze for miles over a cup of tea, breakfast or an evening meal.